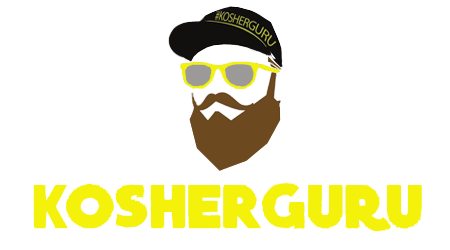 / Kosher Is Coming Back to NYC! 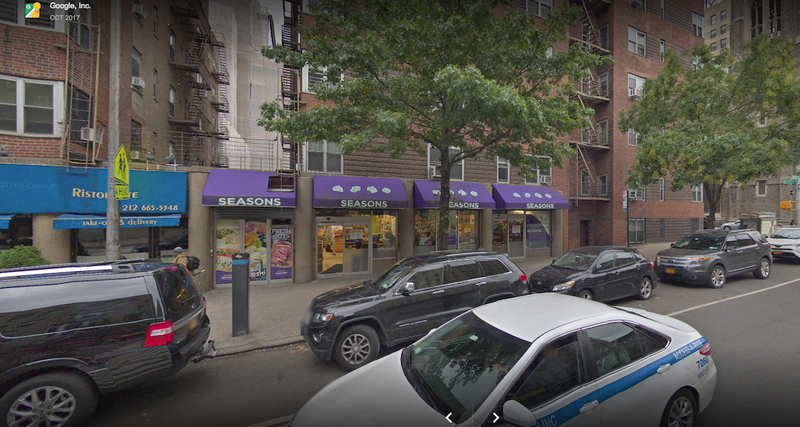 With the closing of Seasons Supermarket on the Upper West Side of NYC, a new market is in the works, and will be ready to launch very soon. Holding the same location on Amsterdam Avenue between 92nd and 93rd street, this will be the home for a new Kosher supermarket, bought by the owners of the upscale “The Market Place”, located in the heart of Crown Heights. Construction is underway, and word has it that it will be open in 5-6 months time. Eli Klein who formerly worked at Pomegranate Supermarket and Seasons Supermarket will be the store manager for this new spot. The official name for the supermarket is still unknown, but we are looking forward to its release, and grand opening!